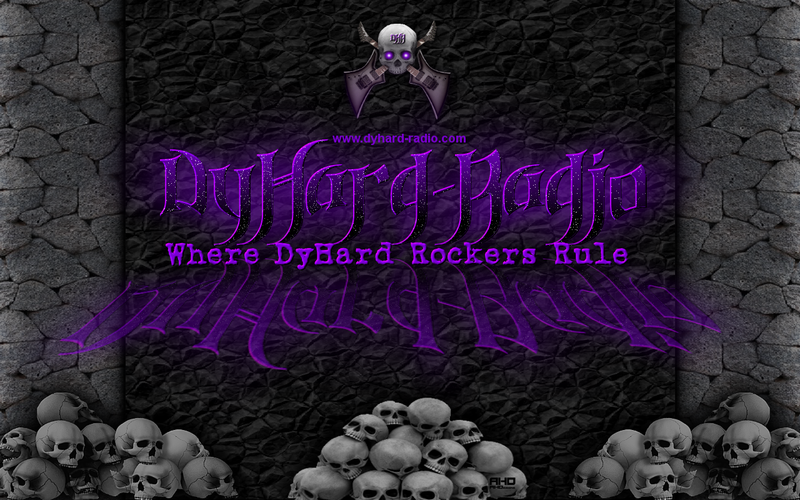 Welcome to Dyhard Radio where DyHard Rockers rule !!! We bring you the rock you want to hear with interviews from the best bands on the net, old and new. Be sure to check out the schedule for show times.